Imagine you could reduce the lead time of your packaging solution from many months to 6 weeks while still saving money. That’s what we can offer you with our new pre-validated packaging. Our packaging concept for medical devices is flexible for a variety of products, it is easy to use and combines high-end quality and affordable investment costs. One solution for a variety of products: Our pre-validated solution is available for Gamma and EtO Sterilization and for a widerange of different sizes and shaped products. 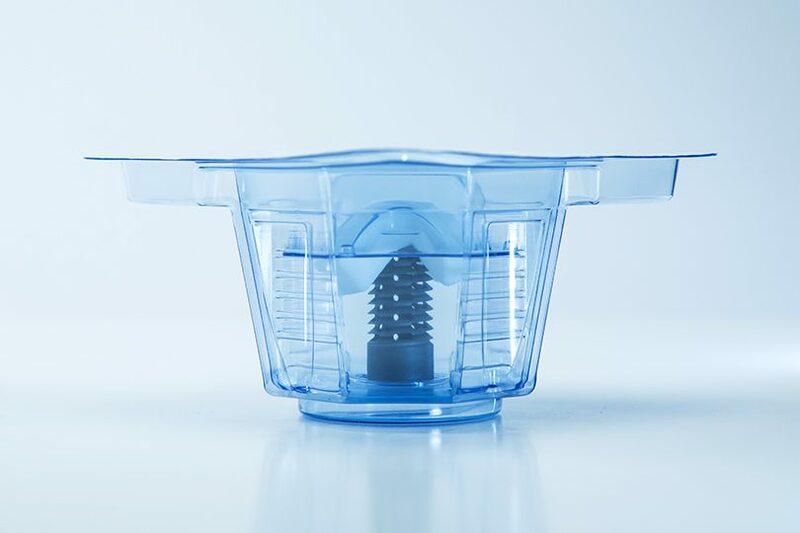 Safe, stable and highly versatile: Our innovative concept meets the requirements for many medical implants as well as the needs and wishes of your customers. Whenever you demand a packaging solution that not only optimally protects your product, but also presents your product in an attractive way, puracon is the right partner for you. On a company space of more than 5,000 m2, including GMP cleanroom space of more than 450 m2, puracon has been your expert full-service partner in the field of medical device cleaning, packaging and logistics services for more than 10 years. Whether sterile or non-sterile packaging – we support you throughout the whole process of developing an optimum packaging process. This includes development of the cleaning, surface treatment, assembly, inspection, sterilization and logistics processes as well as the packaging concept, sourcing of the needed packaging materials, label design and printing and consulting on validation concepts and product approvals. You not only benefit from our extensive experience and know-how, but also from short processing times and prevalidated packaging solutions that give you the opportunity to extend the shelf-life of your products up to seven years. Cleaning, assembly and packaging of sterile products is done exclusively in our GMP qualified class C cleanroom. For products with particularly high demands on environmental conditions, we have laminar-airflow boxes of GMP class A available. puracon is certified according to ISO 13485, registered with the FDA and accredited in Japan. Experience our premium services and benefit from our extensive experience and know-how, combined with highest quality and efficiency standards. Listening to our customers is one of our top priorities as this ensures full understanding of your needs and expectations in terms of timing, costs, volumes and the packaging concept that is best for your product. 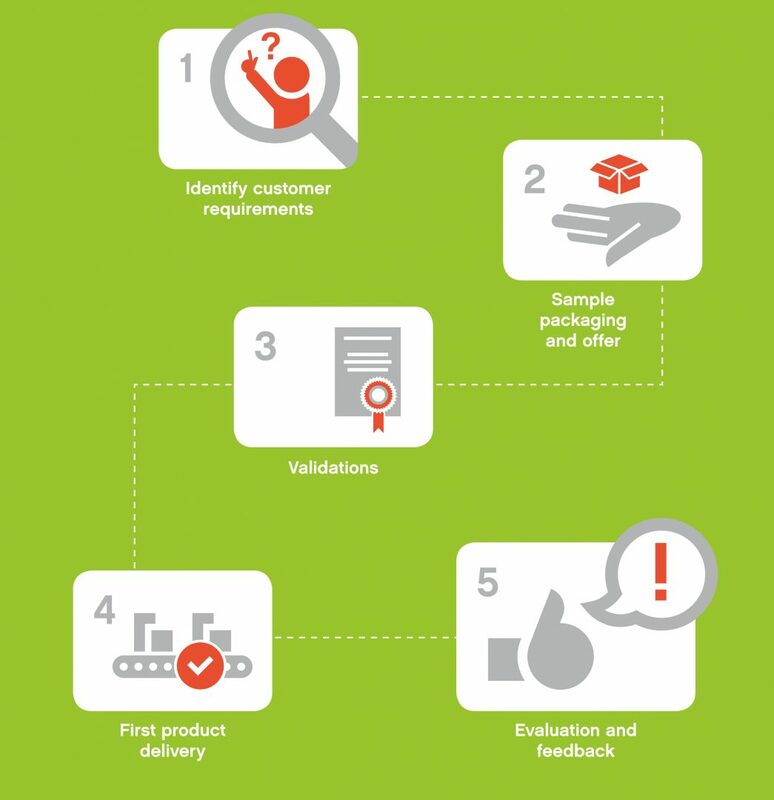 Our puracon 5 steps packaging process helps you making the right choices and provides you with all you need to define the perfect solution within your individual requirements. Our pre-validated sterile medical packaging concepts are the right solution for you, if your objective is a fast and standardized ready-to-market solution at low investment costs. 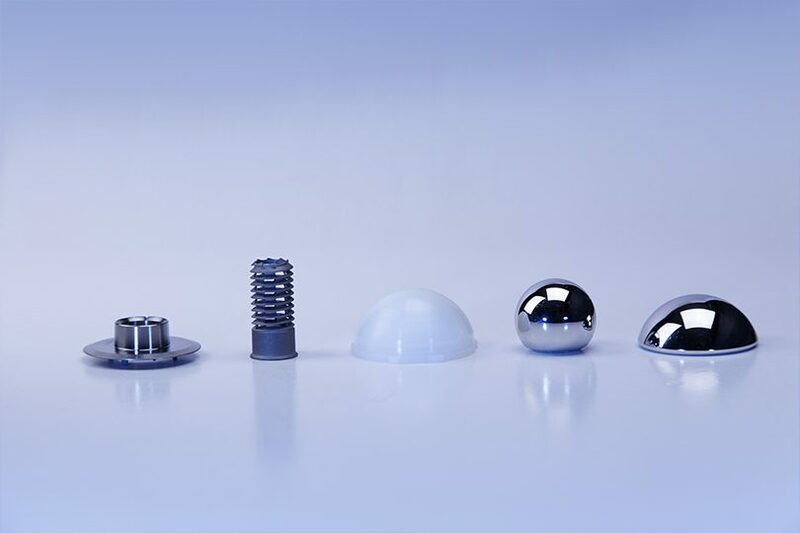 Our concept of prevalidated seal shapes provides a variety of different blisters, shapes and sizes that can be easily combined. Our broad portfolio of pouches in different materials, sizes and shapes covers further alternatives for prevalidated packaging concepts. All solutions are available with a shelf-life up to seven years. What if you need a non-prevalidated but customized solution? Our service does not only cover prevalidated packaging concepts, but also extends to packaging design, validation consulting, organizing those validations and consulting on product approvals.